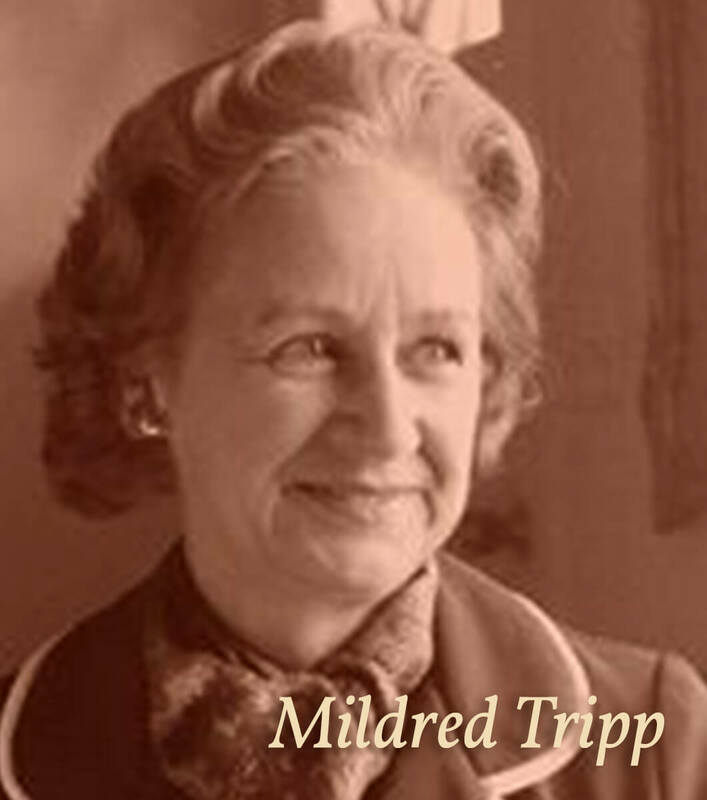 The idea of a dedicated business for Bible proofreading began in the 1960s, when Mildred Tripp gained a clientele of Bible publishers seeking her services with a unique method of proofreading she developed for Oxford University Press. The concept was purchased from Mildred and Frederick Tripp by Doug and June Gunden, who formed Peachtree Editorial Services in 1985. 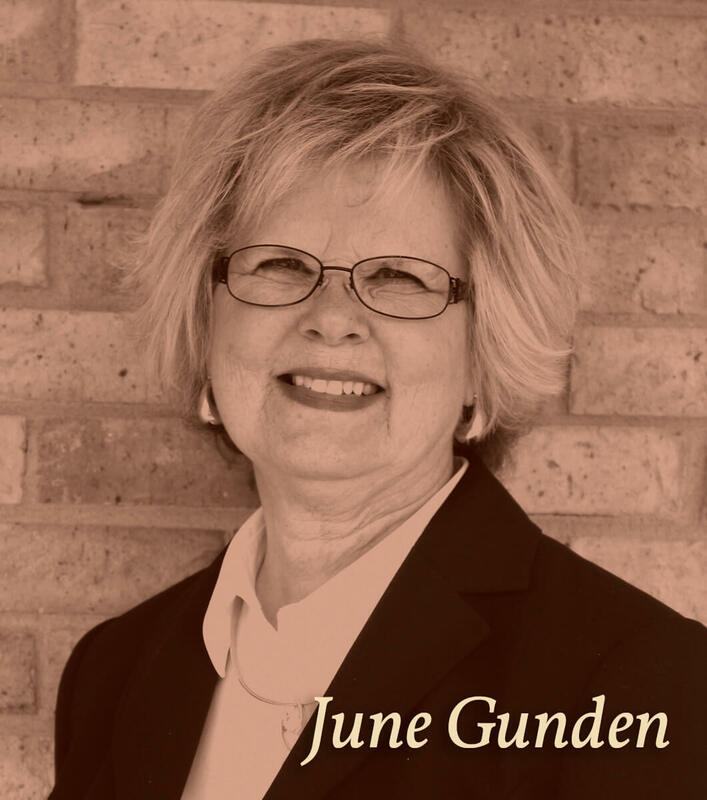 With the same passion for Bible accuracy, the Gundens refined the method to the renowned systematic team approach that is the hallmark of the Peachtree business today. 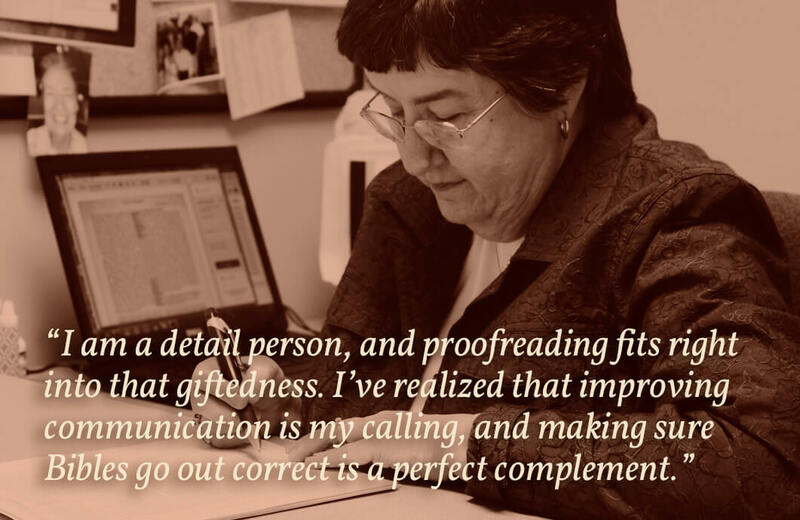 Peachtree has worked with every major Bible publisher and Bible typesetter and on every major translation of the Bible. 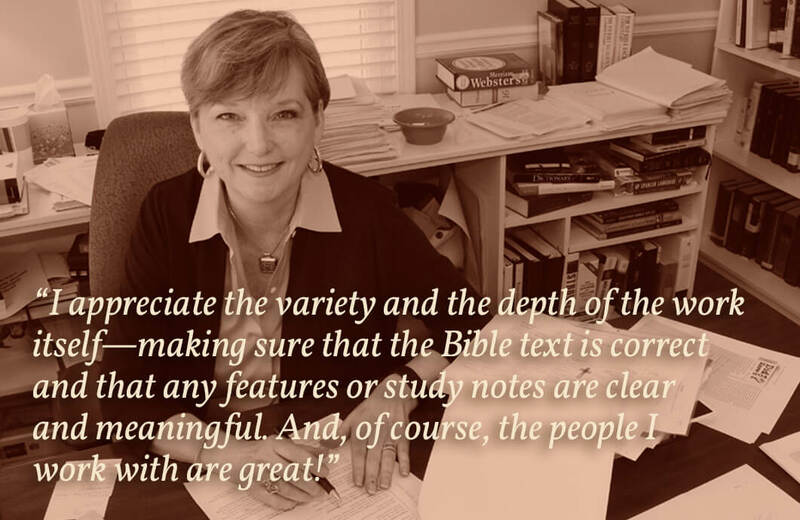 Peachtree Editorial Services partners with nearly thirty Bible publishers and typesetters on all types of Bibles that support the Christian faith—from study Bibles to devotional, specialty, parallel, plaintext, illustrated, and more, in every major, English-language translation.